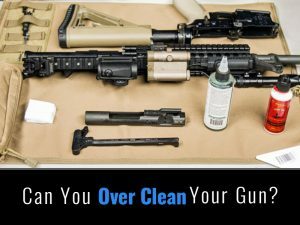 Can You Over Clean Your Gun? 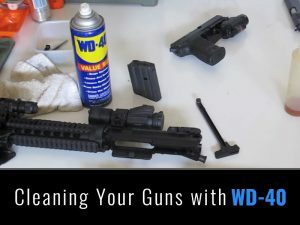 Cleaning Your Guns with WD-40? 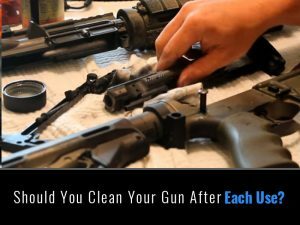 Should You Clean Your Gun After Each Use? When you have firearms, jewelry or other valuables you need to protect, then you should consider purchasing a biometric gun safe. Before buying a safe, you should evaluate biometric gun safes versus traditional safes. Many safes can be used as a fingerprint safe or implement biometric technology as its locking mechanism. Before buying the first safe on sale, identify your needs, evaluate various brands and ensure your safe has the best features. These safes are the most technologically advanced gun safes available on the market today. 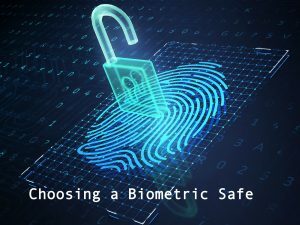 Biometric, refers to the locking mechanism which utilizes a biometric reader to identify the correct user’s fingerprints, retina, face, voice or in some cases DNA. Instead of dials, keys or pin numbers, biometric gun safes use biometric scanners to lock and unlock the safe. The most common biometric safes for consumers are fingerprint safes which use fingerprint reading technology. Why Do You Need a Biometric Gun Safe? Biometric safes are a great addition for gun owners for several reasons. The primary reasons to buy a biometric gun safe, is ease of access and to eliminate the need for keys, dials, or remember combination codes. In case of an emergency, such as a burglary, if you can’t find the key to the safe or remember the combination, then you and your family will risk loss of property and physical harm. A biometric safe with fingerprint scan technology provides rapid access. Gun owners with small children who want to protect them from hurting themselves or others should buy the best biometric gun safe. Biometric safes are an excellent choice for people in higher crime areas who want to guard against theft. Some states have even made it illegal to improperly store your weapons for public safety. 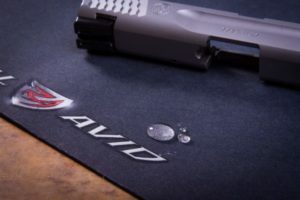 The number of features and size determines the price of biometric safes, but if your main reason to purchase is to have quick access to your guns, then biometric gun safes are your best choice. With a biometric gun safe on your nightstand or near the bed, you can reach in the dark, find the biometric reader and obtain access to your gun without getting out of bed. Under pressure, it is easy to misplace your key or dial the wrong combination. For home protection, a biometric gun safe, puts you in the best position to defend your family and your home. If you are using a firearm for security purposes at work, then a biometric safe is the best choice. Many types can be fastened to your desk, underneath a counter or in a drawer. Some owners install their safe in a desk or cabinet drawer with a false bottom and in case of an invasion, they can escape behind a closed door and access their gun. 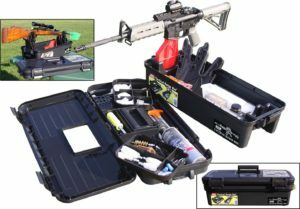 If the firearm is stored in a smaller, personal-sized safe, then you can keep your pistol nearly anywhere. Smaller biometric safes are a great option too if you have a handgun and valuables, as many of these provide ample storage for your gun and other items. You can even find models of biometric safes that can fit into a briefcase. Depending on the size and feature requirements, biometric gun safes can be found for every budget. The dimensions and capacity of the safe is the main determining factor of its price. Safes can be designed for one handgun, or you can have a vault style safe that has the capacity to store your entire gun collection. Larger safes are typically equipped with multiple fingerprint readers and the capability to store several user’s identities. Another consideration of biometric gun safes is whether or not to have multiple methods to unlock the safe. Many safes provide a backup method, such as a combination or key lock. Others provide a combination of methods to gain entry, such as a key and a finger scan to unlock the safe. The more methods used to unlock the safe the higher the price will be. If the biometric gun safe only has one fingerprint scan, then the price will be significantly lower. 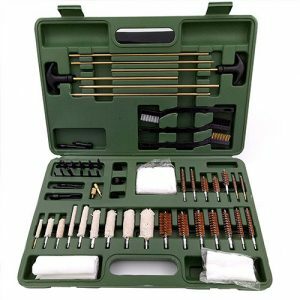 In addition, the more complex the safe locking mechanism, the longer it takes to open. 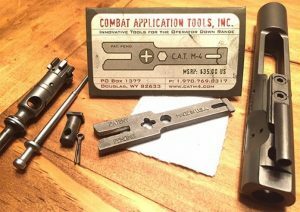 They can also be more difficult to install and operate, so if you are securing your firearms for home protection, then these types aren’t likely the right choice. Before shopping around, identify your needs before buying a biometric gun safe. Read consumer reviews, focus on reputable brands and check out our best biometric beside safe post before determining the ideal biometric safe for your home. Popular brands include Barska, Secure Logic, Protex Safe, Tychi Systems and Sentry Safe. Look for trustworthy manufacturers that produce high-quality, dependable biometric safes and provide extended warranties. If you are still unsure about the ease of use and reliability of biometric safes, many companies offer a money-back guarantee and nearly all of them offer a one year warranty. Research the battery life of the biometric reader to ensure a dying battery doesn’t erase your data. Most safes utilize regular battery sizes and battery life should be at least six months. Protecting your firearms is one of the most important thing you can do for your family. No matter what type of biometric gun safe you choose, make sure to first read reviews, compare features and identify a safe that meets your needs and gives you the most benefits for the best price. Whether you are safeguarding firearms from children or protecting jewelry from burglars, biometric gun safes provide peace of mind that your valuables are secure and can be easily accessed in an emergency. I found your article to be excellent. I recently made a purchase of a biometric hand gun safe. I appreciate the article and your efforts in creating it since it contains many valid points that should be addressed. Thanks Edy. We appreciate the feedback and am glad you found it helpful. 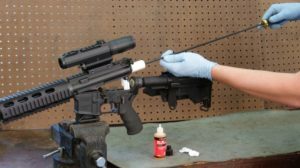 There have been a lot of questions sent to use regarding what we think the best gun cleaning solvents are. 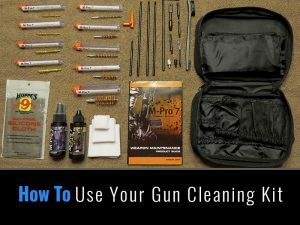 Most people don't like the gun cleaning box that comes with their cleaning kit and usually opt to upgrade it.